Individual events in costume construction and acting monologues. Roger Bouche, Olivia Fried, and Emma Pollet participated in college auditions and received numerous callbacks and met with college representatives. The week is filled with diverse workshops, select performances, and community forming activities. Rising senior and CES drama student Aiyana Thomas traveled to college auditions at the International Thespian Festival at the University of Nebraska. 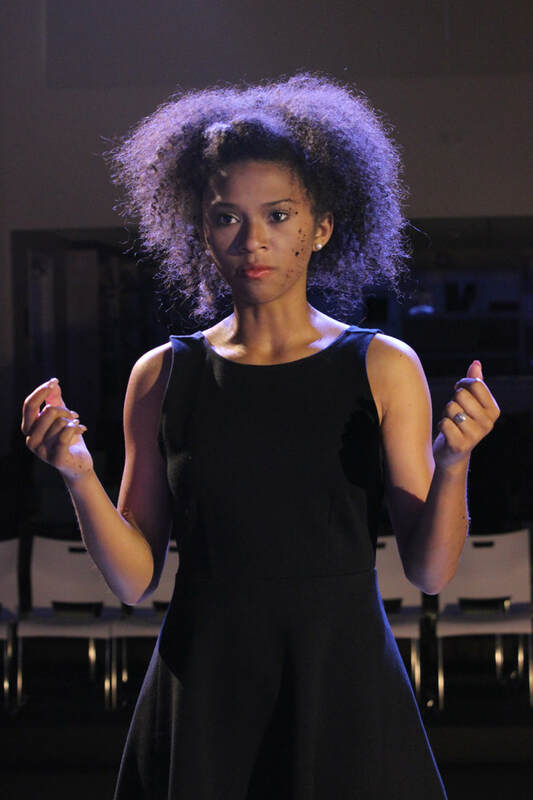 Aiyana is a member of our CES high school troupe and represented our state for monologues. She received 33 callbacks from colleges and has already received scholarship offers from different theatre departments around the country. Ten college callbacks is a great feat--so thirty-three is absolutely amazing. Way to go Aiyana! We are looking forward to our state festival in Natchitoches in January and hope to bring a group to International Fest next June.